According to Rotten Tomatoes, “Night of the Living Dead” (1968) is one of the greatest horror films of all time. Not only was the movie an early innovator of special effects and gore, it was the first time Hollywood had cast a black actor in the lead role of a horror movie. That role was “Ben,” a handsome young man who — in the beginning of the movie — shows up (seemingly out of nowhere) to save a distressed white woman from murderous zombies. 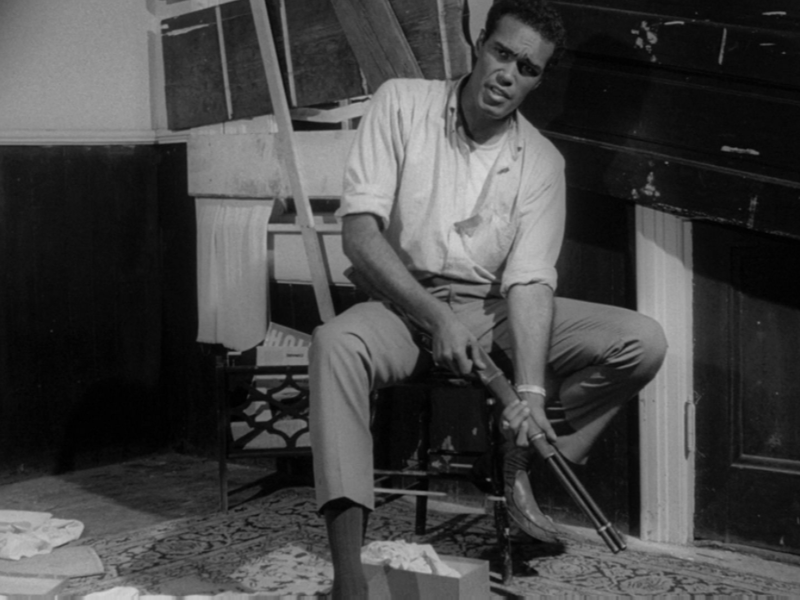 Ben’s character shows zero development during the course of the film, but his presence still makes a statement: At the time “Night Of The Living Dead” came out, black characters were often relegated to playing antagonists, or sidekicks to white heroes. 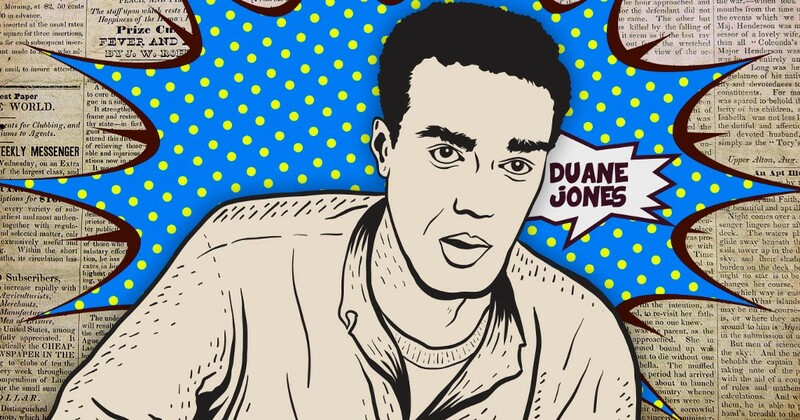 Duane Jones in ‘Night of the Living Dead,’ 1968. Jones was an educator, stage actor and director in New York before “Night Of The Living Dead” (his first on-screen role), but the film’s popularity made Jones fear that people would forever see him only as Ben. After “Night of the Living Dead,” Jones starred in a handful of other movies before becoming head of the English department at State University of New York (SUNY) at Old Westbury. He served in the school’s theater program as a director for four years, and other employees remember the impact he had: “I think we all appreciated how he made [the] theatre a place where all of us came together,” one said in a 2014 SUNY memorial video. Jones left such a lasting impression on the horror world, the creators of “The Walking Dead” named a character after him. The screenwriter and director Jordan Peele also mentioned “Night of the Living Dead” as inspiration for his comedy-horror movie “Get Out,” which was released Feb. 24.